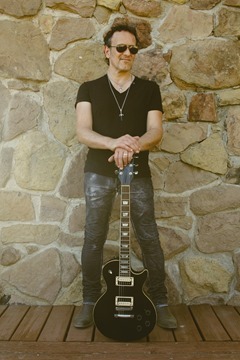 Vivian Campbell is known as a guitar hero who took part in legendary heavy metal and hard rock bands such as Dio and Whitesnake, and currently plays for another world famous rock band, Def Leppard. Vivian has just released a new album titled “California” with Riverdogs, which will be the band’s 4th album, and the first in 6 years. Riverdogs debuted back in the day with their self titled album and was well received with their blues based hard rock style. The album is still highly praised by many fans to this day. 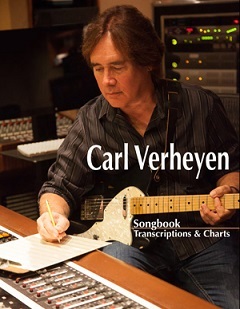 Riverdog’s new album “California” was recorded with the original members of the band, featuring emotional and aggressive guitar performances by Vivian along with the soulful voice of Rob Lamothe. The album definitely has a great rock vibe showcasing a collection of great tunes with catchy hooks. Vivian took time to talk to MUSE ON MUSE about the “California” album as well as about some of his future plans. 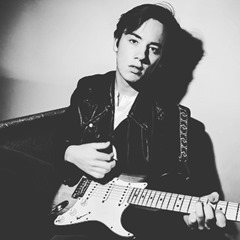 Quinn Sullivan is an 18 year old blues guitar player, whose talent has received recognition from blues master Buddy Guy. Quinn started playing the guitar at a very young age and was featured on “The Ellen DeGeneres Show” when he was 6. Quinn Sullivan has since shared the stage with big names such as Buddy Guy, Eric Clapton, Los Lobos, The Roots, Derek Trucks & Susan Tedeschi, Joe Bonamassa, and is considered as one of the most promising young and highly targeted guitar players. Quinn Sullivan has released his 3rd album “Midnight Highway”, produced by Grammy winning producer Tom Hambridge, known for his work with Buddy Guy. “Midnight Highway” not only showcases Quinn Sullivan’s quality guitar performances, but also displays his talents as a singer and songwriter. The collection of fine tunes definitely makes the album a pleaser for the listeners. 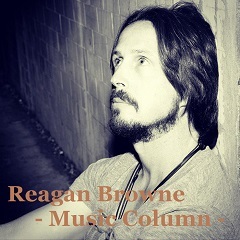 MUSE ON MUSE asked Quinn Sullivan about his new album “Midnight Highway”. Following a re-united YES performance at the Rock & Roll Hall of Fame, YES FEATURING JON ANDERSON, TREVOR RABIN, RICK WAKEMAN fascinated the audiences during their Japan Tour in April 2017, with a great set list filled with historic YES tunes. 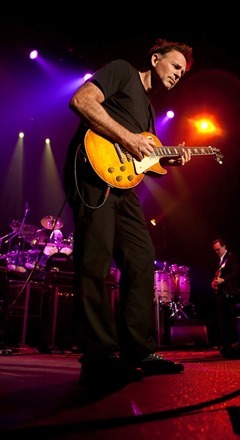 The combination of Jon Anderson’s iconic voice, Rick Wakeman’s keyboards binging forth a grandeur world of sound, and Trevor Rabin’s beautiful but powerful guitar performance and vocals not only satisfied the audience, but also left great expectation and anticipation for new material by the outfit. Trevor Rabin talked to MUSE ON MUSE about the Rock & Roll Hall of Fame induction, as well as about their recent Japan Tour. Harem Scarem continue to fascinate their fans with their 14th and latest studio album “United”, displaying another great collection of melodic hard rock tunes. Their latest album lives up to their fans’ expectations with Pete Lesperance’s superb guitar performance filled with emotion and versatility, along with Harry Hess’ catchy but melancholic vocals. The album is enriched with the trademarks of Harem Scarem and definitely stands out as an album that the fans have been waiting for. MUSE ON MUSE talked to Pete Lesperance and Harry Hess, along with drummer/vocalist Darren Smith who did not play drums on the album but remains to be an essential part of the Harem Scarem family contributing on background vocal performances for the studio effort. B’z singer Koshi Inaba and Stevie Salas launched the INABA/SALAS project, releasing their critically acclaimed studio album “Chubby Groove”, showcasing a superb collection of music with great quality and originality. The project also set out on the “Chubby Groove Tour 2017”, fascinating fans across Japan and proving their identities as true rock stars. 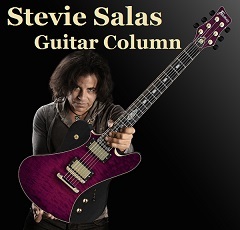 This project has definitely helped Stevie Salas to succeed in obtaining recognition from the Japanese domestic music fans too. 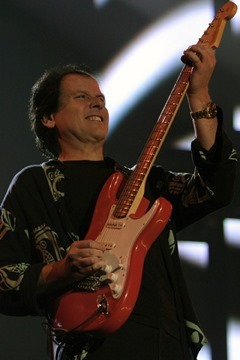 Stevie Salas showed a great impact to the rock industry when he debuted in 1990 with the “Stevie Salas Color Code” album, displaying a unique and original sound created by a blend of funk, psychedelic, and hard rock essences. 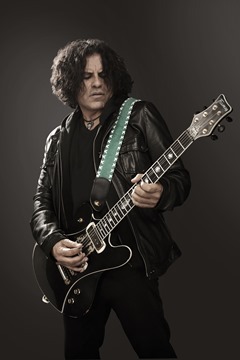 Alongside his solo projects and bands, Stevie Salas has also played for big names such as Mick Jagger and Rod Stewart on tours and recordings. Stevie is also known as the “Idolmaker” with his role in tying up “American Idol” contest winners to the record labels. Stevie Salas talked to MUSE ON MUSE about his recent tour and recording experiences with the INABA/SALAS project, as well as his involvement in the movie “Rumble: The Indians Who Rocked The World”. COSMOSQUAD have just released ‘Morbid Tango’, their first studio album since 2007’s ‘Acid Test’. 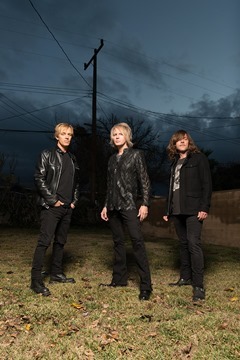 For the new set, Kevin Chown, who has been working with Jeff Kollman for EDWIN DARE and Chad Smith’s Bombastic Meatbats, joined Kollman and Shane Gaalaas as a bassist. 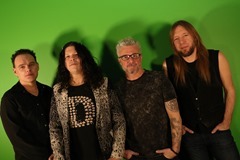 The album is driven by not only aggressive tunes where flashy and versatile guitar solos run into heavy guitar riffs and weighty grooves from the rhythm section, but also tunes have striking melodies are played with a supremely toned guitar sound. The whole set is captivating from beginning to end, and listeners will be thrilled by COSMOSQUAD’S spectacular stories. Meanwhile, keep your eyes peeled and pay close attention to the cover artwork and CD inserts, which are said to include visual clues which will unpick hidden messages in the songs. MUSE ON MUSE interviewed Jeff, Shane and Kevin about their new masterpiece also touched upon ‘Teen Metal Years’, the project Jeff and his brother Tommy Kollman released in 2016 under the alias ‘Jeff & Tommy’. 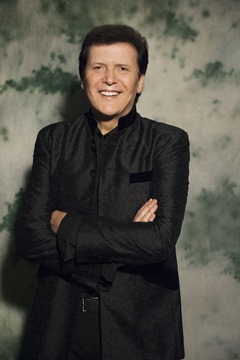 MUSE ON MUSE interviewed Trevor Rabin who is scheduled to play in Japan this coming April with fellow ex-YES members Jon Anderson and Rick Wakeman as ARW (Anderson, Rabin & Wakeman). 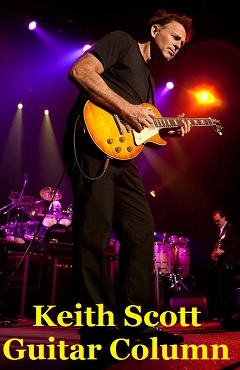 Trevor talks about his recent tour with Jon and Rick, 26 years since they shared the stage together on the 1991 YES reunion tour, as well as about future recording possibilities with ARW. 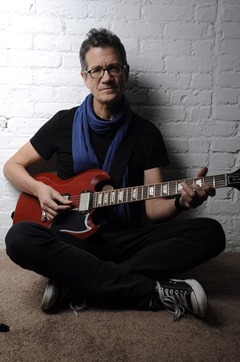 Keith Scott is the man that perfectly expresses and delivers the rock n’ roll spirit of Bryan Adams, supporting him as the guitar player for numerous recording and tours over the years. Bryan Adams is scheduled to play in Japan very soon for the first time in 5 years, and everyone can be sure to hear Keith Scott’s melodic guitar performances filled with a great rock feel. Keith took time to talk to MUSE ON MUSE about the upcoming Japan tour. 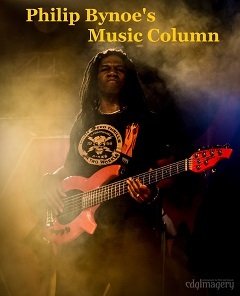 This new instalment came about after a change in personnel, with these supreme Hard-Rock pieces the fruits of a beautiful melding of the expressive singing of new vocalist Ray together with the intricate rhythms of young, skilful drummer Shun Minari and the melodic production and tasteful guitar accompaniment of Tatsuya Nakamura.